Armenian playwright, dramatist and screenwriter Perch Zeytuntsyan has died today at around 5 a.m., the President of Writers' Union of Armenia (WUA) Edward Militonyan told Panorama.am. Perch Zeytuntsyan was born on July 18, 1938, in Alexandria, Egypt. In 1948, he repatriated to Armenia. Zeytuntsyan graduated from the Pyatigorsk Institute of Foreign Languages in Russia. He went on to also graduate from the Advanced Courses for Screenwriters in Moscow. In 1956, his inaugural collection of works, His First Friend, was published. From 1966-68, Zeytuntsyan worked as a script editor at Armenfilm, and then from 1968-75 he was the chief editor at the Yerevan Studio of TV films. By a decision of Armenian Prime Minister Karen Karapetyan, a government commission was set up to organize the funeral of Honored Cultural Worker of Armenia Perch Zeytuntsyan, the press service of the Armenian ministry of culture reported. According to the released statement, the requiem mass in memory of Zeytuntsyan will take place on August 23 from 18:00 to 20:00 at St. Hovhannes Church in Kond district of Yerevan. The funeral ceremony will be held in Chamber Music House on August 24 from 12:00 to 13:30. To remind, Armenian playwright, dramatist and screenwriter Perch Zeytuntsyan died on Monday at around 5 a.m. 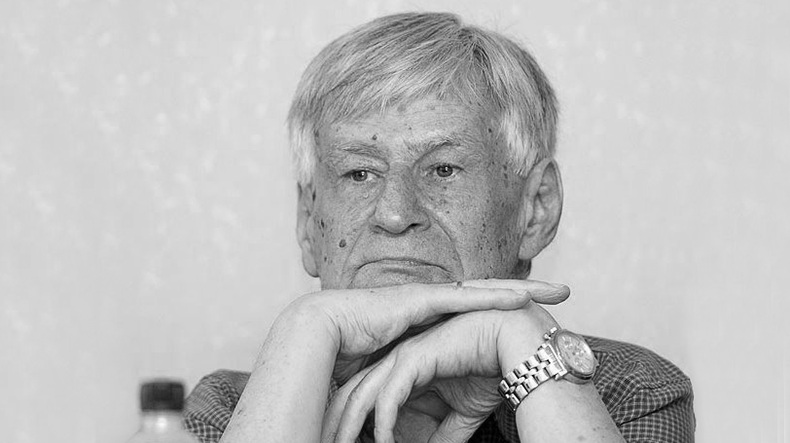 Earlier, President Sargsyan expressed deep condolences to the well-known intellectual’s family, relatives, colleagues and numerous admirers of his creative activities. “Great is Perch Zeytuntsyan’s role in the development of the Armenian prose. He made a valuable contribution in terms of bringing a breath of fresh air to the Armenian dramatic art and enriching our theatrical life. Perch Zeytuntsyan’s talent of a publicist was manifested in a new and special way during our modern-day national revival,” the President’s message reads. Edited by onjig, 24 August 2017 - 04:33 PM.